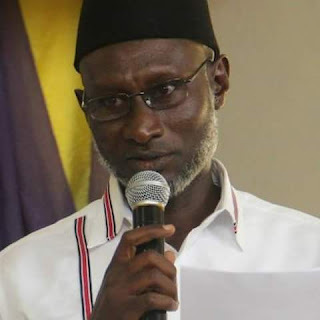 BM Dzukogi, Chairman of the Summit, informs the Arts-Muse Fair that Prof. Tanimu Abubakar of the Department of English and literary studies, Ahmadu Bello University, Zaria, will lead over forty other paper presenters on different topics. The conference, which has the President, Nigerian Academy of Letters, Prof Olu Obafemi, chairing, would on Friday, 20 July be declared open by the Borno State Governor, Alhaji Kasimu Shettima at the Command Guest House, Baga Road, Maiduguri. 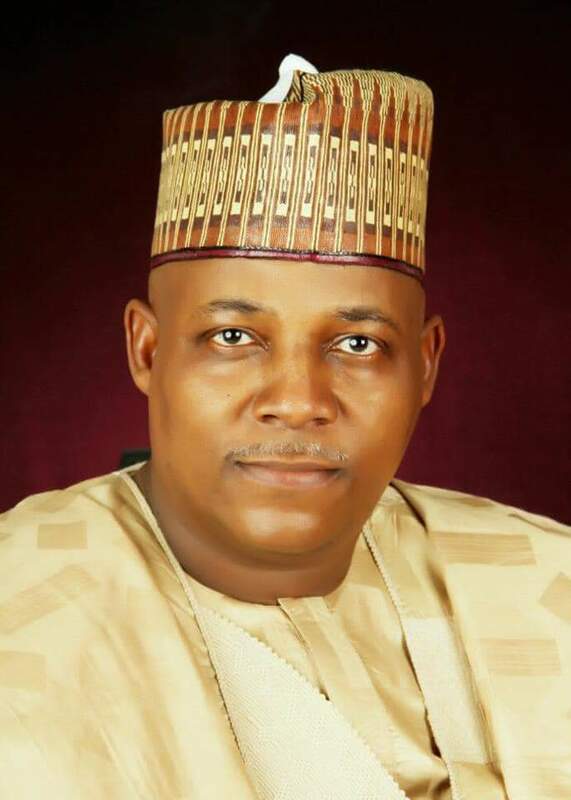 According to BM Dzukogi, the event would also feature the inauguration of the eleven-member Board of Trustees, foundation laying ceremony of the Headquarters of Northern Nigeria Writers Summit, visitations to Shehu of Borno, Mega schools, industrial hub, inauguration of Kashim Shettima Creative Writing Class for selected Teen Authors as well as presentation of a bus donated by the Borno State Governor, Alhaji Kashim Shettima. 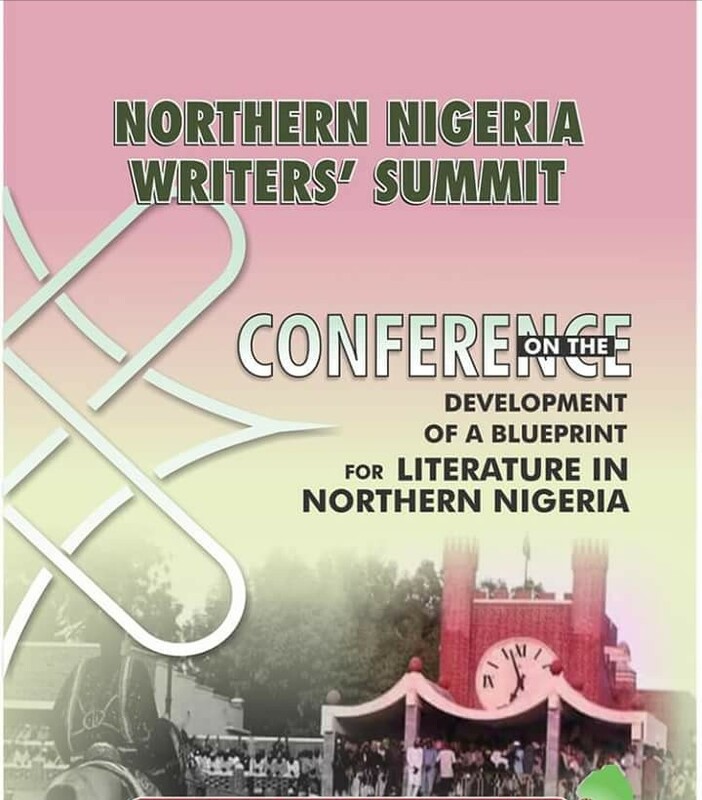 Dzukogi explained that the conference will draw up a blueprint on how the northern region can develop its literature and its institutionalization for maximum impact and satisfactory engagement by northern Nigerian writers. 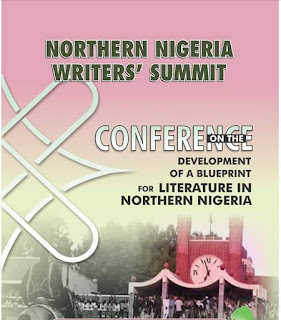 He noted that the Summit is not a plan to break away from the Association of Nigerian Authors (ANA), but rather it is a platform for greater development of the literature in the region to accelerate literary development in Nigeria. 10. Adaptation of Northern Nigeria books into films. 26. Encouraging IDPs to Tell, Write and Publish their Stories.